As the capital of the state of Maryland, Annapolis has an array of family-fun activities to keep residents and visitors of all ages entertained. So, whether you’re an outdoor-lover or a history buff, you’ll find just what you need in this city. For a relaxing trip in the open air, head to Quiet Waters Park. Like its name suggests, this serene oasis offers 340 acres of landscape and provides access to local creeks, a dog beach, and boat rentals. To get a full sense of the history in this town, visit the Maryland State House. At this locale, the Continental Congress gathered to mark the official end of the Revolutionary War. This building is open to the public and self-guided tours are available. To navigate the busy roads of Annapolis, you’ll need a sporty and dependable vehicle. Luckily, you’ll have exactly that at MINI of Annapolis. With the help of our knowledgeable staff and our extensive inventory, you’ll be sure to find the perfect new ride for your family. With each MINI model, you’re gaining a vehicle that has top performance, a sleek design, and a spacious cabin to enjoy a comfortable ride. You may be wondering what separates the various MINI models we have at our dealership. Luckily, our car reviews and comparisons will help you learn all about each model right from the comfort of your own home. 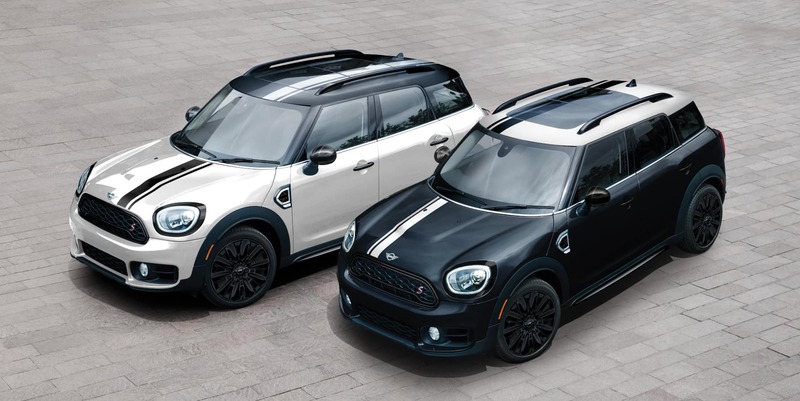 You can learn about the specs of the Cooper S Clubman to see how well it’ll perform around the streets of Annapolis, or see what technology is found in both the Cooper S Hardtop 2 Door and Hardtop 4 Door. Once you’ve explored the various reviews and have a better idea of the model that matches with what you’re looking for, you can see how the MINI you want stacks up against other similar models on the market in our car comparisons. 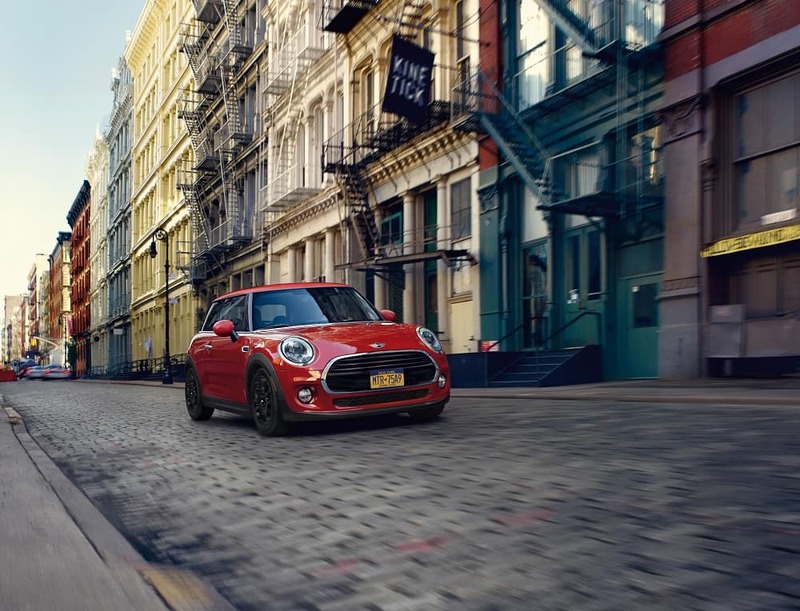 Learn more about each new MINI Cooper model in our inventory when reading these model reviews. When you’re searching for a capable MINI Cooper, having access to a varied inventory is essential. How else can you feel that you have enough selection to choose the ideal car? 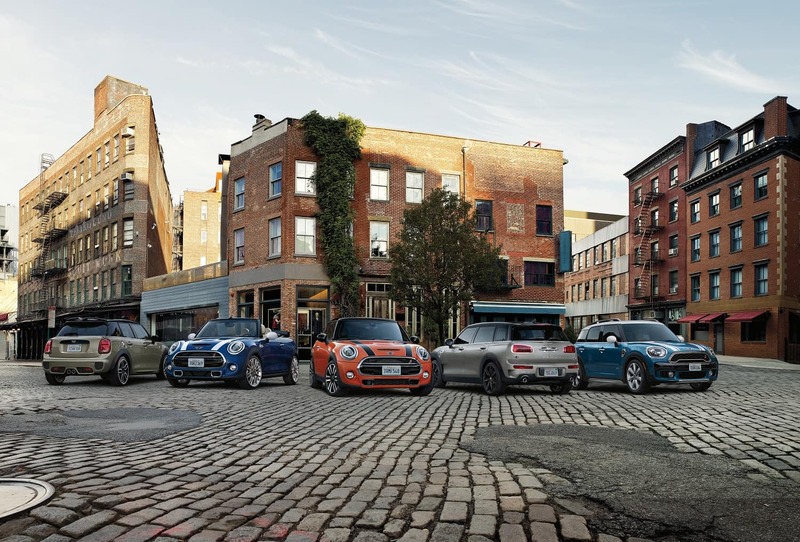 At the MINI showroom, you’ll have the diversity required to locate your new, used, or Certified Pre-Owned ride. Plus, each of our cars offers additional details, such as powertrain specifications, infotainment features, and much more. For all the conveniences of the showroom in the comfort of your own home, our online lineup contains the information you need to browse for your new car. Each page offers data on the specifications of your favorite vehicle, including engine details, body styles, and everything in between. On top of that, you can easily connect to exclusive tools to get an idea of your financing options. When you’re prepared to purchase your new MINI, our team of finance experts is here to help you along every step of the way. So, whether you want to finance or lease your vehicle, we’ll find a payment plan that fits your budget. That way, you’ll feel confident once you leave our dealership in the driver’s seat of your new car. In addition, we work with all types of credit scores to ensure that you’re getting the loan options you deserve. 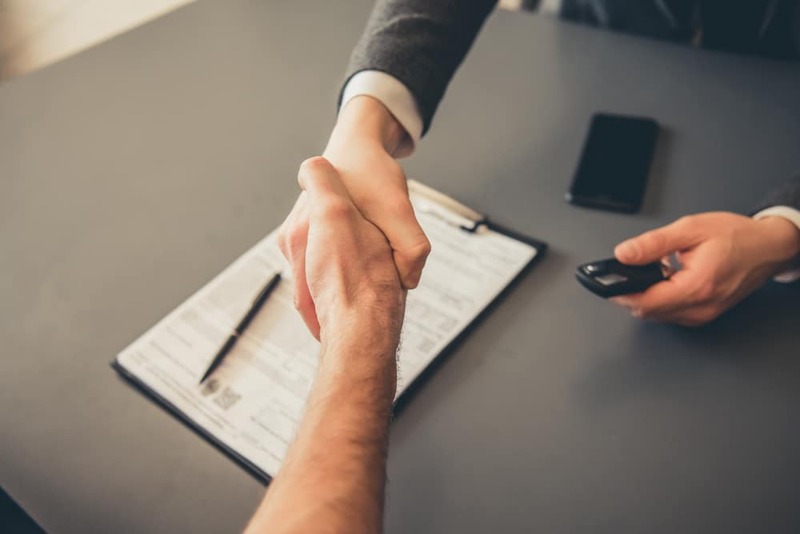 Before you do meet with our finance team, you can get started on the process by applying for financing on our website. You can also figure out the budget you’re working with by using our Payment Calculator that can help you see what your monthly expenses might be. Even see how much your current car is worth with our Value Your Trade tool if you plan on selling it. Once your MINI is ready for its first checkup, our state-of-the-art facility is furnished with skilled mechanics who’ll get every job done right. No matter if you need routine maintenance or an emergency repair, we have the advanced tools and genuine parts required to perform quality work. Plus, scheduling your first appointment couldn’t be easier! Simply head to our online scheduler and select a date and time that works best for you. You’ll also be covered for your car’s recommended scheduled maintenance for the first three years or 36,000 miles when you have your MINI serviced with us. This will help you when it comes time to have your oil changed, cabin air microfilter replaced, brake fluid serviced, and more, all at no cost to you. You can choose to get even more coverage with our MINI Maintenance+, which will help keep your MINI performing at its peak by covering you for routine maintenance and replacement on worn parts for seven years or 125,000 miles. 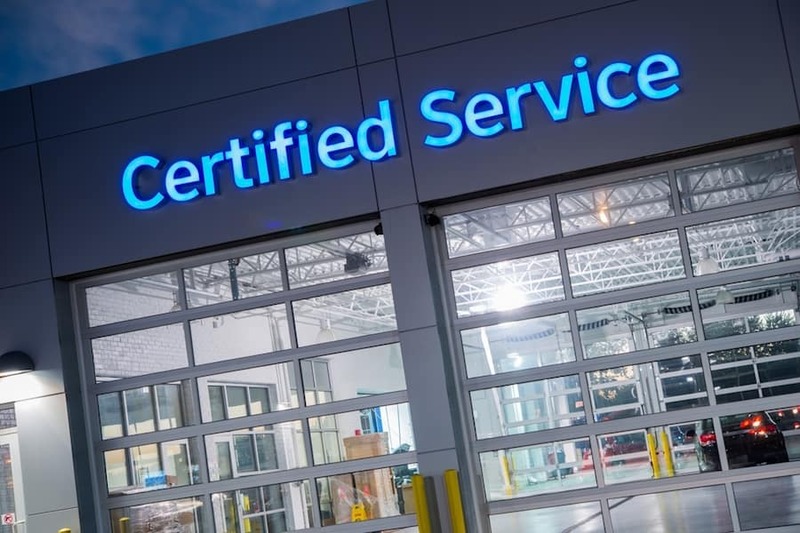 If you’re looking to replace a part in your vehicle yourself, our parts department can help you make sure you’re getting the right components that are designed specifically for your car, so it continues to perform well. You might also be looking to change the appearance of the vehicle with an alteration to the exterior or interior design of the car. If so, our experts can help you find the parts you want, to add that personal touch to your MINI! You can even customize the tires you have on your car to tailor to your driving. Our tire center has performance tires that’ll give you sporty handling or all-season tires for smooth driving and solid traction that can ride over any road condition. Then when the colder months are approaching, switch to winter tires to enhance the stability of your MINI to stay in control over ice and snow. Whichever tires you need, we’ll install your new set properly for you and rotate them when needed to help prevent them from wearing unevenly. 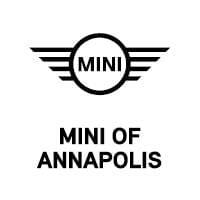 At MINI of Annapolis, we strive to help all drivers of Annapolis locate a dependable vehicle for all your jaunts through the city. From our wide collection of automobiles to our cutting-edge service center, we have everything you need to discover the car of your dreams. So, when you’re ready to zoom around every curve in the road, visit our showroom or schedule a test drive today!